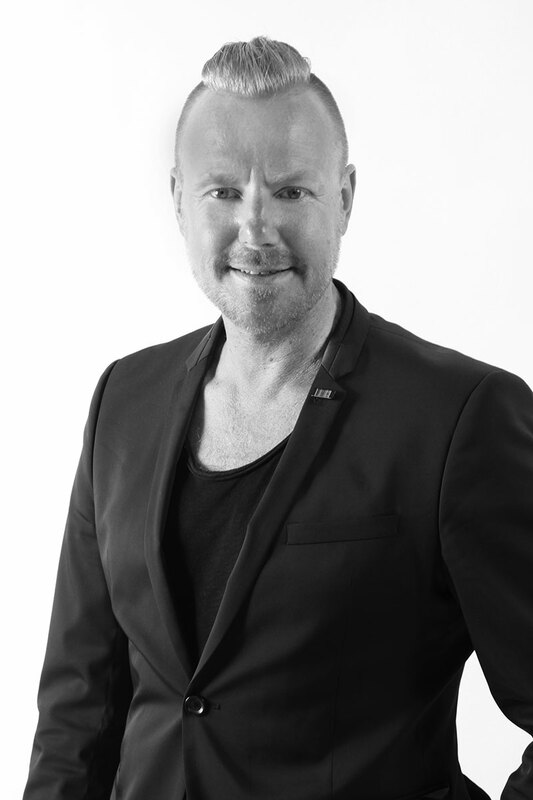 Traveling from the UK Adam Browne is a well known face on Redken’s Global platform. His style of Education is always innovative, interactive, learner focused and fun. Adam is known for facilitating cutting-edge techniques, delivering modern education that is useable in salon every day. Well known for his insightful perspective, Adam has the ability to communicate the technical aspects of hairdressing in a language that is easily understandable, applicable and salon friendly. Adam has vast international experience, being part of Redken for over a decade and is part of the Redken International team of Artist’s. He continually presents internationally with events in Australia, Holland, Ireland, New Zealand, Russia, Singapore, Sweden, Malaysia, South Africa, United Kingdom and The USA. Adam’s goal is to inspire attendees’ to learn new skills, take it home, have fun making it their own whilst increasing salon income.